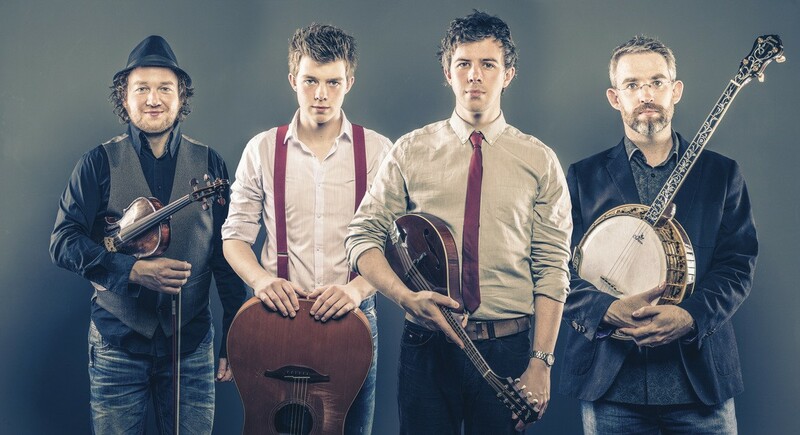 Among the most celebrated bands in Ireland today, We Banjo 3 have spent two decades regaling audiences with a mix of Irish traditional tunes and Americana grass-fed folk for a sound steeped in history and infused with contemporary sensibility. Featuring banjo, fiddle, mandolin, guitar, vocals and percussion, We Banjo 3 give a new twist to old classics and invent modern takes on old sounds in a style they call “Celtgrass,” and this weekend, the banjo band make their way to the North Bay with a show on Sunday, Feb. 19, at Sweetwater Music Hall, 19 Corte Madera Ave., Mill Valley. 8pm. $20–$22. 415.388.3850.